and protects it from damaging UV Rays and water..
reach the sub-base through excessive cracking (allegation) or pot holes. or overlay an existing surface we are definitely your #I company to call. sidewalks, garage/basement floors, curbs, retaining walls and stamping. armasters is a full service asphalt company that doesn't just tell a customer what they need, but educates the customer on what is needed to make all parking surfaces safe, beautiful, and structurally sound. By choosing Tarmasters you can be assured that you have chosen a company that combines knowledge, experience, quality, and professionalism into every job we do! 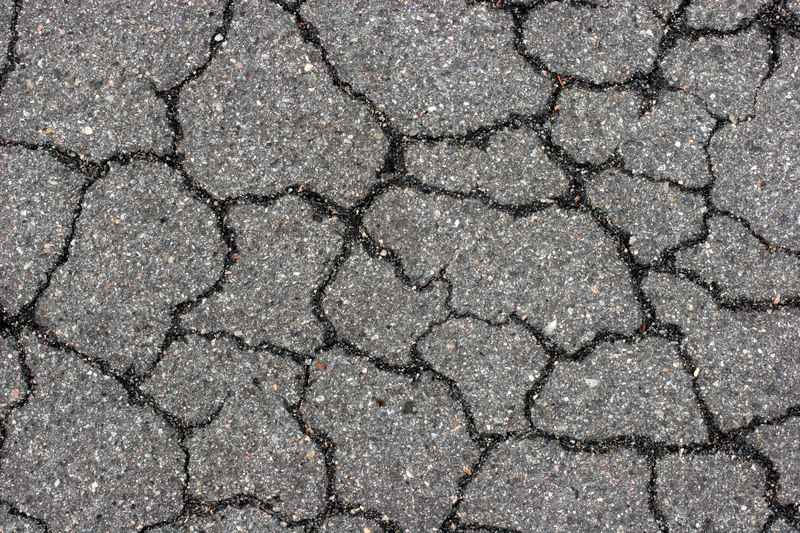 Seal coating and crack sealing is necessary to prolong the life of your asphalt. After applying a sealer to your asphalt it not only beautifies your property it also protects your asphalt from damaging UV Rays and water. Chip and Seal is an Asphaltic Surface Treatment designed to produce a new asphalt surface at a fraction of the cost. It involves applying liquid asphalt cement (CRS2) with aggregate of your choice rolled into oil. Also known as Exposed Aggregate Asphalt. It produces a 100 % waterproof wearing surface. e are a fully licensed and insured company able to evaluate, estimate, and perform any needs or requirements you may have with your asphalt project. Our professional and experienced crews along with superior customer service will make sure you get a quality job at a competitive price. From installation, to repair, protection and maintenance, we do it all and we do it right. ord Concrete Construction is a division of Tarmasters that specializes in driveways, patios, sidewalks, curbs, retaining walls and stamping. Please click here for more information about Concrete Work. 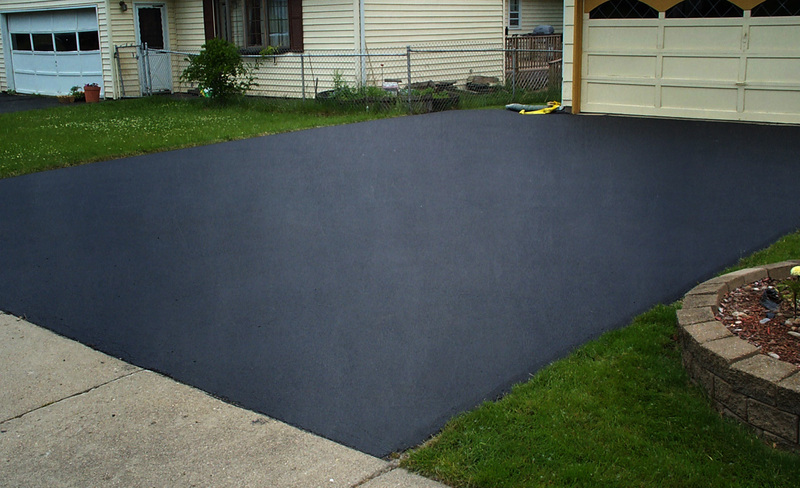 "Gave me a great price for repairing our driveway and completed job on time. Good work ethic. I am also hiring them for other jobs, like widening our sidewalk." "We hired Ford Dotson Concrete to replace our driveway. They completed the job like we wanted and were very professional. Would recommend them to anyone needing a new driveway!" "Happy with our new patio. Well worth the 2 week wait." 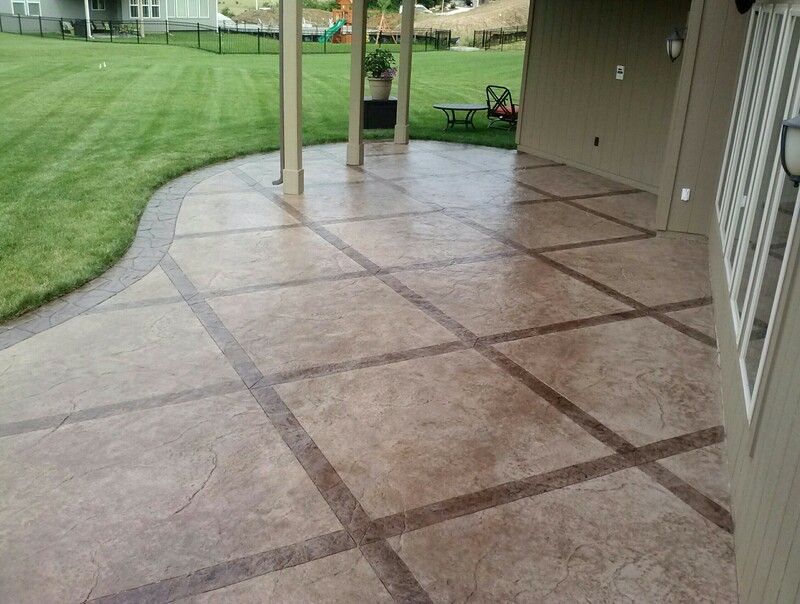 "I had a driveway installed by Ford Concrete. Very fair price. Great quality. Very happy." "This contractor keeps his word!" ive us a call and we will have one of our qualified estimators meet you on site and give you a free, no-hassle written estimate. We has been servicing Kansas City and the surrounding areas very proudly for many years. Our workmanship is the highest quality and we will complete the job quickly, with little disruption to your routine. Let us give you a fast, free estimate on your residential, industrial or commercial property.